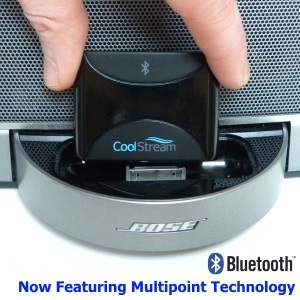 Yes, the CoolStream Duo will work with your Bluetooth enabled Smart TV. 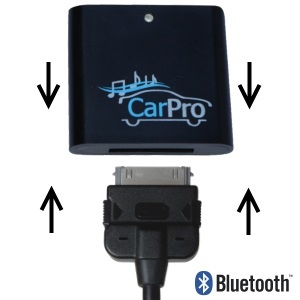 It is important to check to make sure that your smart TV has Bluetooth capabilities. Some smart TVs are smarter than others. So be sure to check your packaging and manual to see if your TV has Bluetooth. When pairing a new device to the CoolStream Duo we recommend turning off the Bluetooth from all the devices in the room. 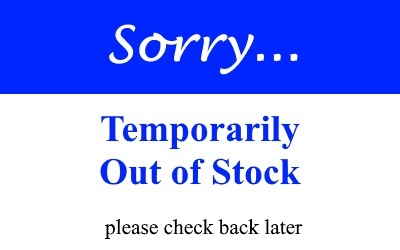 This is especially true for your phone. If you had paired your phone to the Duo previously, the Duo will be looking for your phone. This will inhibit the ability of your Smart TV to pair with your Duo. Our customer who sent this video has a real love of Jimmy Buffet. Unfortunately sometimes she just can’t get to the show. But she knows that Buffet cares about all his parrot heads and always streams his shows live on FaceBook. Now with her 65″ Smart TV she can watch the show and get the amazing sound she has come to love from her Bose. 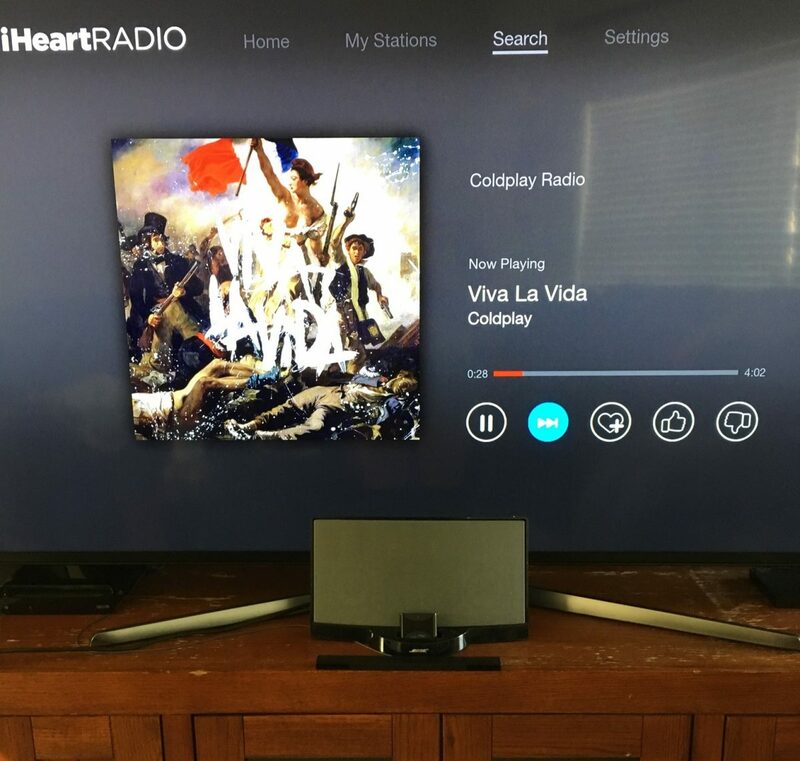 Here is the TV in action streaming iHeart radio. So with her Bose Dock, her Smart TV and her CoolStream Duo she will have awesome sound and visuals for every show.